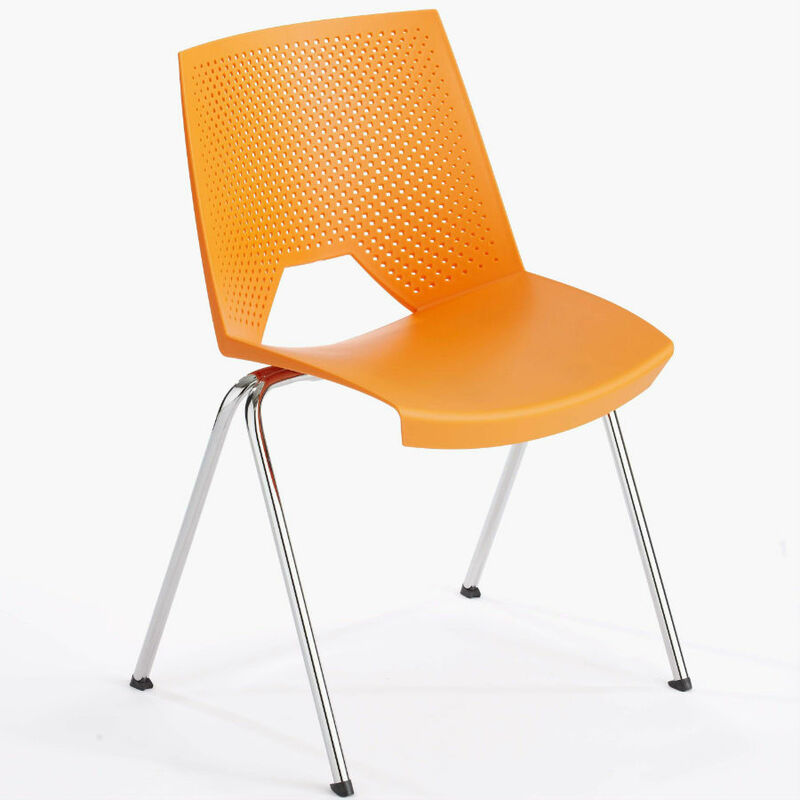 The distinctive designed Strike chair is ideally suited for primary and secondary educational sectors. Incorporating colour into learning environments can have huge positive effects for pupils as colour stimulates moods which in turn boost motivation. 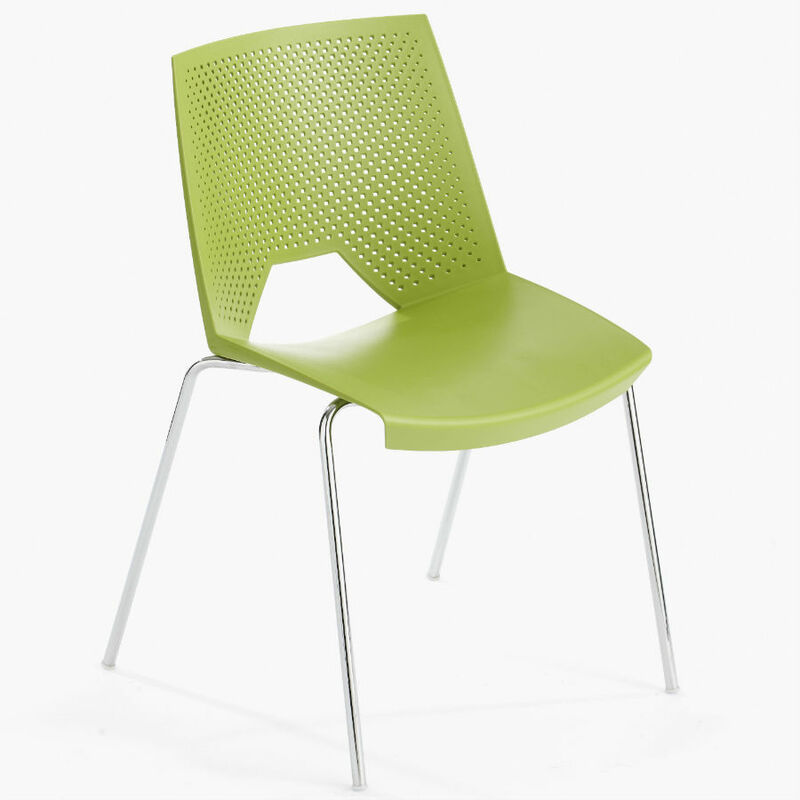 Strike seating is available with 4 legs or as a high stool with sled base chrome frame and polypropylene seat. Chairs stack 4 high and are available in 8 contemporary colours.